“Continuing a year marked by top local and national recognition as a favorite destination, the Dallas Arboretum and Botanical Garden has now been named by Architectural Digest as one of the world’s 15 most breathtaking botanical gardens. The magazine, which celebrates international design talent, lists the Arboretum in its just-released recommendations for breathtaking international displays of horticulture, including destinations on five continents. Presented as number two on the list, it includes international public botanic gardens such as Gardens of the Palace of Versailles in Versailles, France, Kirstenbosch National Botanical Garden, in Cape Town, South Africa, and Rio de Janeiro Botanical Garden in Rio de Janeiro, Brazil. 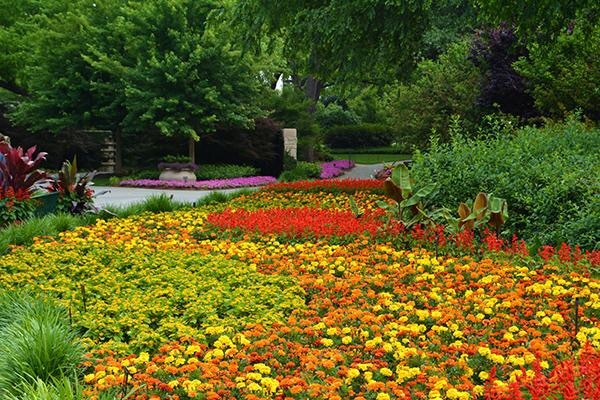 Congratulations to the Dallas Arboretum and Botanical Garden!